At Stephen Dixon Joinery Limited we offer the full range of timber windows in both traditional and contemporary styles. We use FSC approved high quality timber from sustainable sources. We have a range of durable finishes to ensure you get exactly what you want. 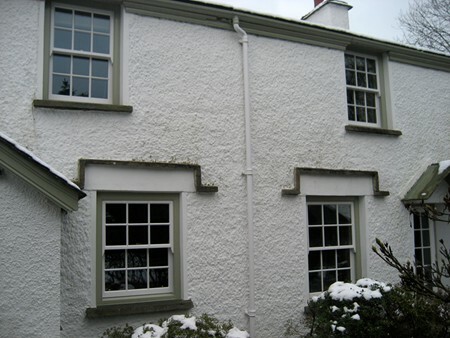 We are based in Grasmere and operate throughout Cumbria and the Lake District, and have installed windows across the Lakes including in Grasmere, Troutbeck, Coniston, Bowness, Langdale, Windermere, Hawkshead and Coniston. We supply, manufacture and install a full range of windows including traditional sliding sash windows and casement windows. Our windows are manufactured in a traditional style but incorporating modern features including energy saving glass and insulation as well as modern security features for your peace of mind. We use traditional methods to produce whatever design you require. Whatever the size, shape or design of your window we will be able to help. 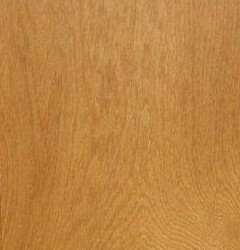 A full range of ironmongery can be supplied. If you'd like to discuss any requirement for wooden windows please contact us.